Price reduced! Was Buyer Enquiry Over $599,000, now Buyer Enquiry Over $579,000. You must view this delightful home to appreciate all it offers. 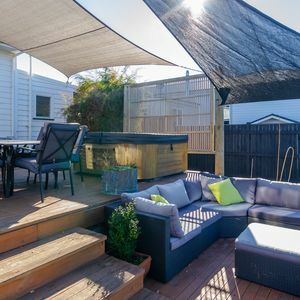 Superb summer living on the fabulous deck, all day sun and great space. You will feel instantly at home in the 210m2 cedar 1960s home with high stud and modern character charm. 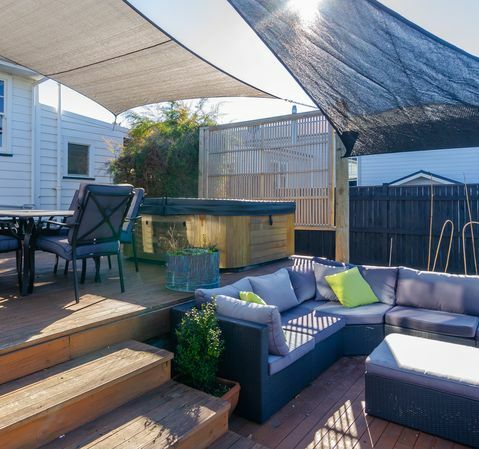 Boasting great functionality for today's families, with a large dining/living room, four double bedrooms, a study plus a carpeted and insulated garden shed (perfect for artists, kids or an extra guest). Three toilets plus a separate shower room and separate bathroom will make mornings a breeze. Great insulation, a wood burner and heat pump will keep you cosy indoors. 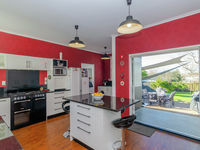 The gorgeous gourmet kitchen with Cookmaster cooker and granite benches will excite passionate cooks. 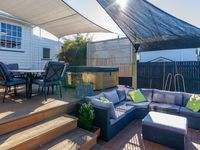 Dine on the deck off the kitchen while children play in the quarter acre fully fenced section in this sought after location. A partially enclosed carport plus a single garage offer storage or space to tinker. Just a stroll to Masterton's park, shops and cafes. The hospital, Henley Lake and walking tracks are nearby. Make this your home. Contact me now! Yvonne is a successful real estate professional with an excellent reputation, cemented by a proven track record. 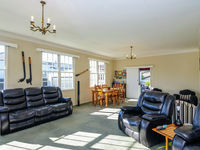 Marketing and selling residential and lifestyle properties mainly in the Masterton area, Yvonne is driven to succeed. She uses her marketing and negotiating skills to deliver superior results and service, in a friendly, down to earth and professional manner. "I focus on achieving the best possible sale price in the shortest possible time for each seller. For each buyer, I focus on finding the best property for them," Yvonne says. 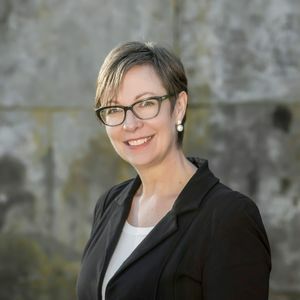 Yvonne is committed to regularly keeping in touch with clients while they are buying or selling their property, making it as stress-free as possible. As a former journalist, she is an excellent communicator who listens to her clients' needs and wants. "I'll work hard for you, with you." Call Yvonne to sell or buy your next property.